Indianapolis is the popular capital of Indiana State in the United States of America. It is home to over 853,000 residents, and famous for the Indianapolis 500, an exciting annual car race. Indianapolis offers a rich history, thriving creativity, and stunning scenery. Popular attractions include the Indianapolis Motor Speedway, Children’s Museum of Indianapolis, and Indianapolis Museum of Art. Prepare yourself for an unforgettable holiday experience in this American destination, because cheap flights to Indianapolis are now available for a limited time! Indianapolis is the home of Indianapolis International Airport (IND), which is a 15-minute drive, or scenic 50-minute commute from the city centre. Indianapolis International Airport serves many airlines, including American Airlines, United Airlines and Delta Air Lines. Popular connecting flights to Indianapolis are available from Johannesburg and Cape Town. The flight duration is approximately 19 hours, 42 minutes. Situated around the White River, Indianapolis guarantees gorgeous views. When you’re not immersing yourself in the bustling city, relax at the White River State Park. Explore the city and discover magnificent structures built during earlier times, as far back as the 19th century. These buildings include the Indiana Statehouse and Union Station. The capital of the state of Indiana is best known for the Indianapolis 500, a thrilling annual car race that takes place over the Memorial Day weekend. To get the most comfortable holiday experience in Indianapolis, visit during late spring (May) and autumn (September - October). Take note, though, since the Memorial Day weekend usually takes place during the last weekend of May. 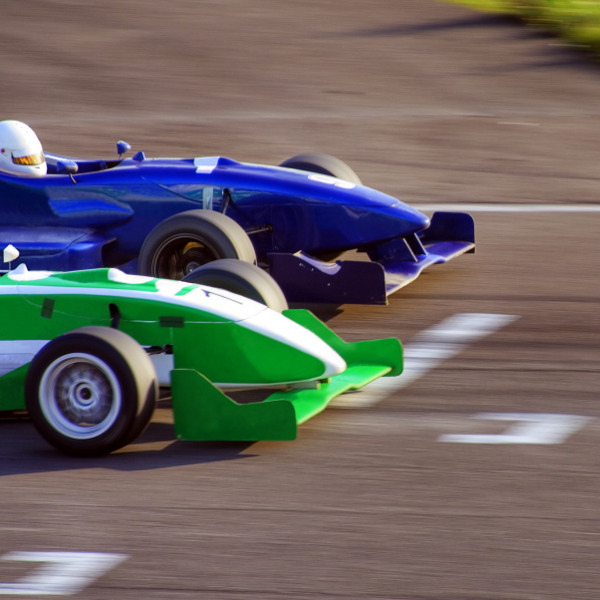 This is when the Indianapolis 500 takes place, and unless you’re a racing enthusiast, you’d best spend your time during the first few weeks of this month to avoid the crowds of racing fans. The summers (June - August) are pleasantly warm and bring in the highest volume of tourists. If you prefer to enjoy weather conditions such as this, be prepared to book flights and accommodation well in advance and pay higher hotel rates. Get ready to explore the vibrant city of Indianapolis. 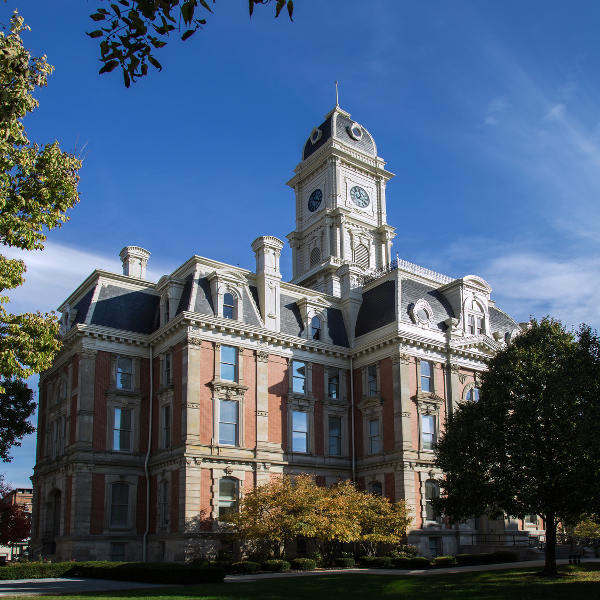 Beyond the Indianapolis 500, the capital of the state of Indiana offers so much more. Take a stroll and enjoy the sights of the city, which include its many magnificent historic buildings. Discover more of Indianapolis’s past as well as its creativity at various museums and memorial sites, such as the Indiana Medical History Museum, the Kurt Vonnegut Memorial Library and the Indianapolis Museum of Art. For the kids, treat them to establishments like the Children’s Museum of Indianapolis (home to many amazing dinosaur displays) and the Rhythm! Discovery Center. Besides the Indianapolis Motor Speedway (the venue of the Indianapolis 500), racing enthusiasts can check out the Dallara IndyCar Factory, which offers visitors driving simulators that give you the feeling of what it’s like to go at speeds of over 320 kilometres per hour! 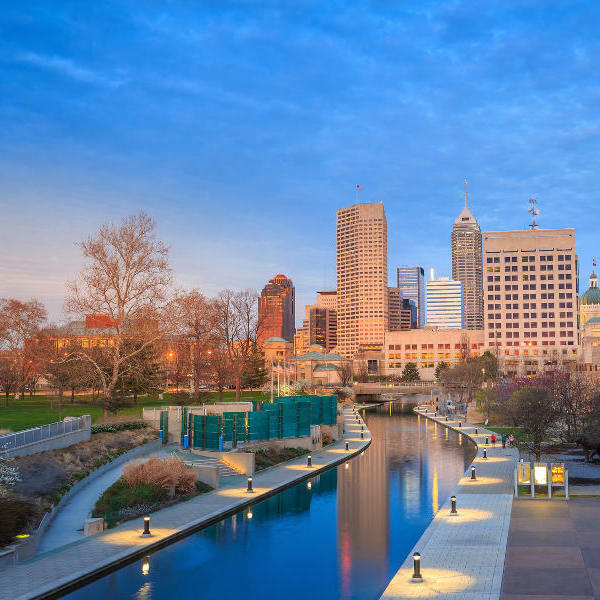 When you want a timeout from all the excitement that Indianapolis features, take a stroll through the scenic White River State Park and satisfy your taste buds at the variety of enticing restaurants, cafes and breweries that are available throughout the city. Compare several airlines and book your cheap flights to Indianapolis online at Travelstart! A U.S. visa is required to enter the United States of America. Make sure you have enough time for the application, processing and receiving of your visa before the date of your departure. You can get more information on what is required by contacting the United States Embassy in Pretoria (phone: +27124314000) or the United States Consulates in Cape Town (phone: +27217027493), Johannesburg (phone: +27112903000) and Durban (phone: +27313057691). The South African Consulate General in Chicago serves the state of Indiana. It’s best to avoid the areas surrounding the downtown district: the majority of the east side; Haughville; the north side; and parts of the south side. The downtown area, Broad Ripple and Fountain Square districts, are relatively safe, due to the presence of police, even at night. Other than that, stay alert and remain vigilant as you would in any other city.